Meadows Residency is one of the best 3 star hotels in Ooty located in the heart of city with all the modern facilities and amenities. Our hotel is most loved by honeymoon and holiday travelers. Professionally trained staffs and room service make your stay more comfortable. 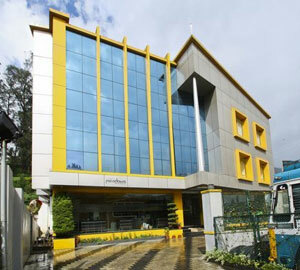 We have different types of rooms for different travelers who visit Ooty. We have executive rooms for single persons to family room for four people with all the most modern amenities which will make your stay more comfortable.